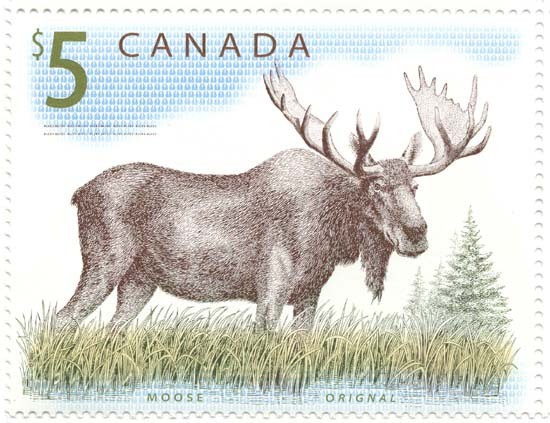 Article 23: Canada $1 Runnymede Library High Value Definitive This stamp received wide use during the 1990's. I focus on color varieties of this high value definitive. Article 383: Canada beaver stamps This is the first design of the stamps issued by Canada.